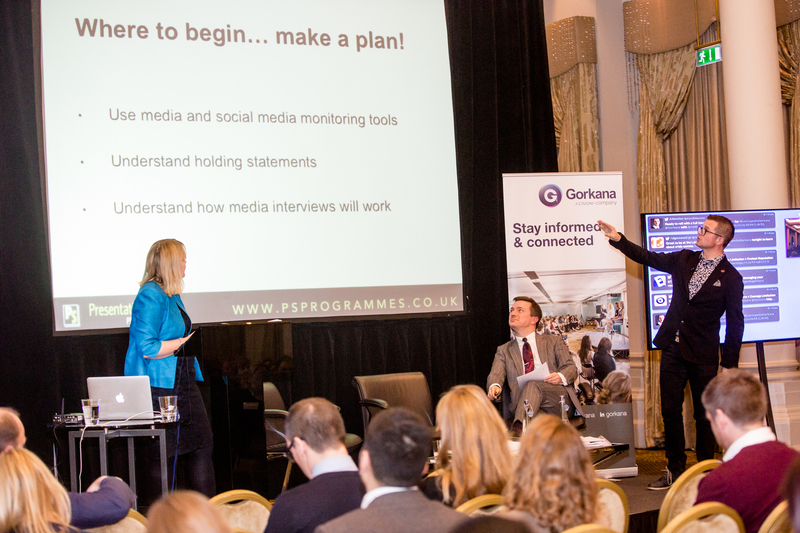 The importance of planning and preparation and revisiting your plans for crisis media management were just some of the points stressed at Gorkana’s Crisis Media Management Masterclass, held in partnership with Eventopedia on February 9 at the Langham Hotel in Central London. In the workshop, award winning journalist and presenter Nadine Dereza explored the impact you can have on a crisis when you get it right, and the common mistakes to avoid. As she warned the packed audience, in today’s 24/7 world of broadcast and social media, it is essential to have a fast and effective response when a crisis hits. Without a strategy, the reputation of your company – and your position within it – could be damaged forever. For more information on future Gorkana events, email events@gorkana.com.